When we last visited the block bounded by 4th, 5th, Reed, and Dickinson Streets about six months ago, we noted that the demolition of the former Mount Sinai Hospital was entering its home stretch. At the same time, we were surprised to see that construction had already began for Southwark on Reed, the 95 home development replacing the hospital. Back then, the first seven homes had been framed out, with foundations in place for another row of homes. Checking in today, there's been a staggering amount of progress given the short amount of time that's passed. In the sales office, we spied an image that shows the sales progress to date. We'd say that hings are going very well. By our count, 36 of the homes are already sold or under agreement, with only about a third of those homes finished thus far. The second phase of homes, located just to the south of the first phase, are sold out and should be ready sometime in March. You can see, they're moving right along. And sure, the project is already over a third sold out, but there's still plenty of construction yet to come. 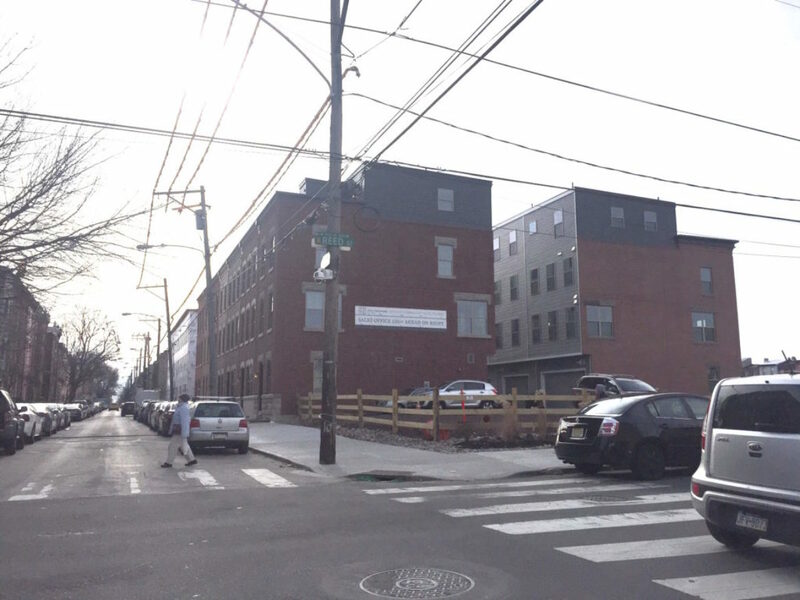 In recent memory, we cannot think of a larger townhome development in Philadelphia than this project from D3 Developers and the Concordia Group. It's got 20 more units than the Bridgeview Homes on Columbus Boulevard, the closest competition that comes to mind. Quite simply, lots of this size don't often become available and when they do, it has been incredibly rare to see them redeveloped with single-family homes. But given the success that these developers are having with this site, perhaps we'll see some copycat projects in the future.